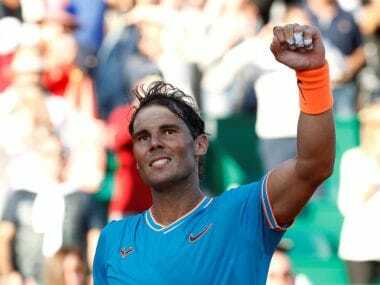 Monte Carlo: Rafael Nadal said on Sunday that he is fit and ready to defend his Monte Carlo Masters title and the number-one ranking this week, as he returns to the ATP Tour after injury. The 31-year-old made his comeback from a hip injury with two wins in Spain's Davis Cup quarter-final victory over Germany last weekend, having not played previously since January's Australian Open. Nadal was forced to retire from his last-eight clash with Marin Cilic in Melbourne, but recently usurped Roger Federer at the top of the world rankings after his great rival's early exit in Miami. "I feel that I'm playing well. I had some good days of practice here, playing some good sets," Nadal said ahead of the start of the claycourt season. "That helps me. I love this event. I always feel comfortable here. "I'm enjoying being here in Monte Carlo in an event that always brings me to the best feelings possible. "It's hopefully going to be my first event of the year that I can finish. And I'm excited about that." 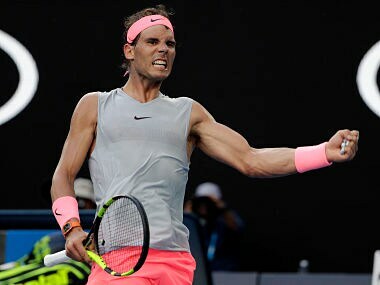 Nadal had been due to return at Acapulco in February, but was forced to withdraw before his opening match and admitted that it was tough to miss the American hardcourt season. "I knew when I was going to be ready. The problem is that it takes time," the Spaniard added. "Australia was a tough moment, of course, being in that quarter-final, winning the match and having that problem, having a good chance. "But I took the right time to have the right rest. I did all the things that the doctors told me. Then I felt great practising in Acapulco, playing very well, but then just the day before... I felt it again. So that's the real thing. "For me mentally the second one was even harder than what happened in Australia, even if Australia was a Grand Slam and was an opportunity lost. "The second one was frustrating because I did all the things the right way." 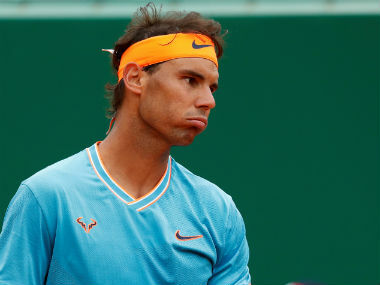 If Nadal is to extend his record tally of Monte Carlo crowns, he will have to do it the hard way after being handed a difficult draw. Former world number one Novak Djokovic, who has twice beaten him in the final in the principality, is a potential quarter-final opponent. "Well it happened twice so you never know," he said. "Being honest, I am not practising thinking about if that comes back or not. "I had injuries in my life, as you know, more than what I expected, but the good thing is that when I came back I was not afraid about what was going on." The 36-year-old Federer ruled himself out of the whole of the claycourt season, after skipping the same period last year and going on to win Wimbledon. 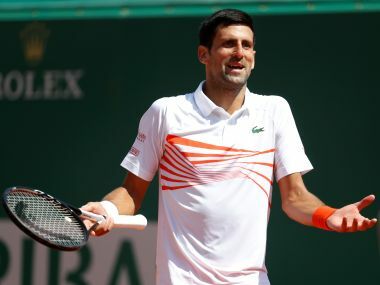 Djokovic is playing for the first time since splitting from coach Andre Agassi and gets his campaign underway against fellow Serb Dusan Lajovic on Monday. 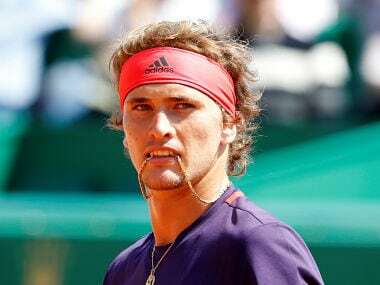 The two-time Monte Carlo champion has struggled for form and fitness this year, losing both of his opening matches in Indian Wells and Miami.